Part of the driving force behind the decision to get my own 3D printer was discovering the PiGRRL project from Adafruit. 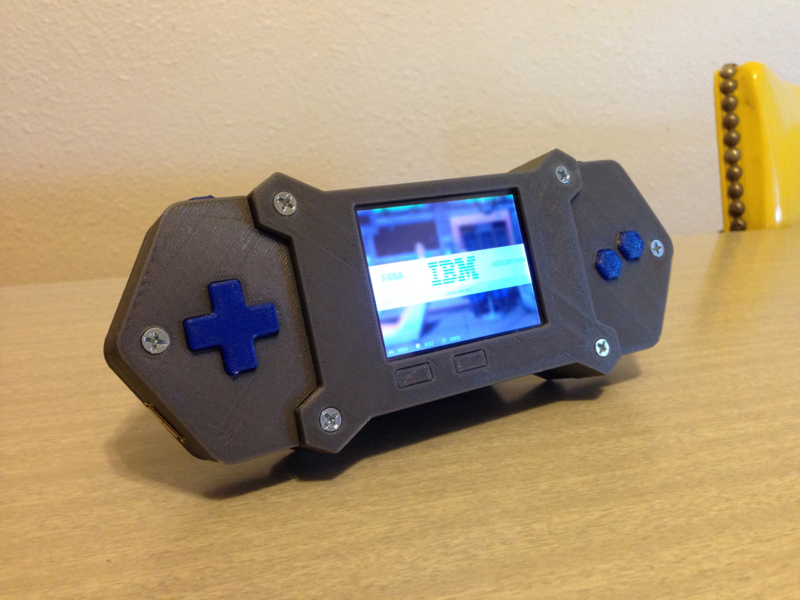 I could build my own GameBoy… WHAT? !